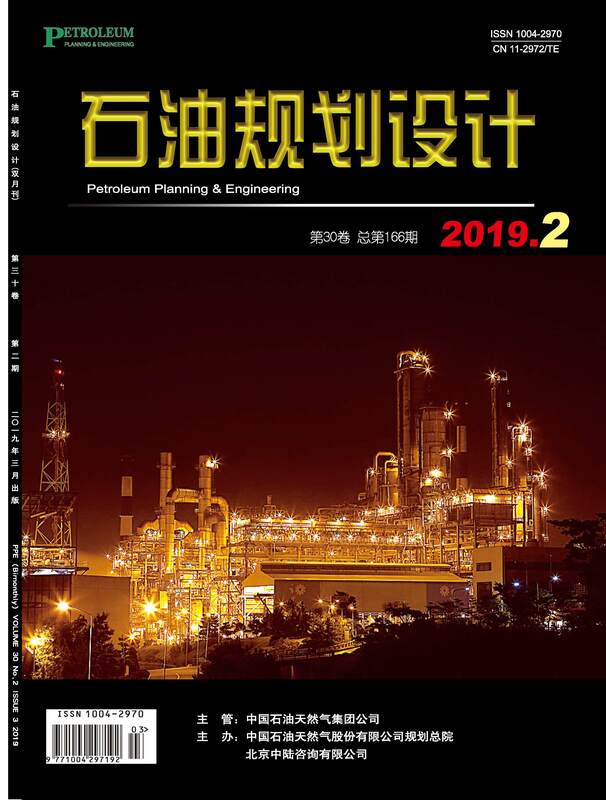 英文摘要：Shallow water and shoreline petroleum installations are located along coastlines to the sea side and are belong to part of offshore engineering projects in nature. However, because artificial islands are connected with the land via road and/or bridge access (or road access over water), they also have some attributes of onshore petroleum installations. Therefore, safety administration of production is always a focus of disputation in development, construction and production operations of artificial islands in shallow water and shoreline oil and gas industry. This paper elaborates the features associated with development technologies and operating environment of shallow water and shoreline oil and gas installations in terms of operating environment, design standards, processes and technologies. It also analyzes the differences in safety administration between shallow water and shoreline oil and gas development and onshore oil and gas development and also further points out that safety administration of shallow water and shoreline oil and gas development should be different from onshore oil and gas development and may help provide some guidance for developing and/or revising regulations and standards applicable to safety administration of shallow water and shoreline petroleum installations.